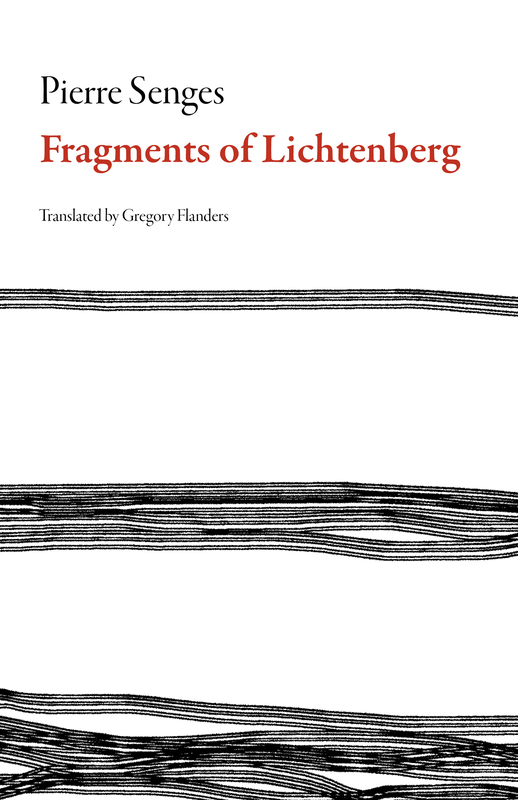 Pierre Senges is published by Verticales, and the author of fifteen works of fiction and essays, including Fragments of Lichtenberg, available with Dalkey Archive Press in a translation by Gregory Flanders (2017). 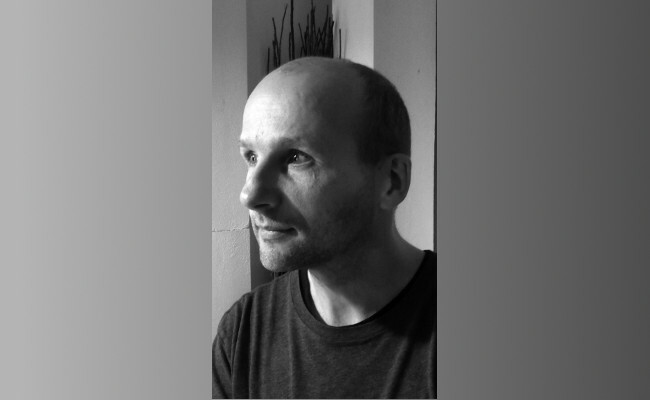 He has also published two novellas illustrated by Killoffer and Nicolas de Crécy, and his Major Refutation was translated by Jacob Siefring for Contra Mundum Press His work also includes many productions for the French radio: his Un immense fil d’une heure de temps was awarded the Grand Prix sgld for radiophonic fiction, and he worked on an adaptation of Gustave Flaubert’s novel with Histoire de Bouvard et Pécuchet, copistes. 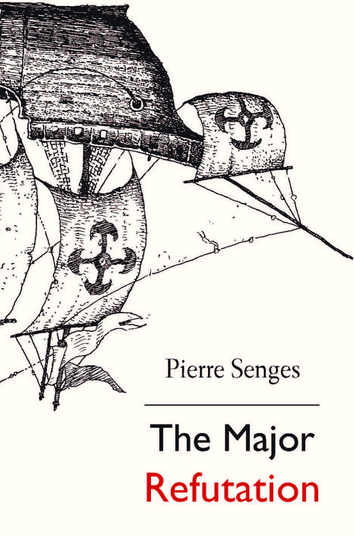 He has won numerous literary prizes, including the Prix SACD for New Radio Talent in 2007.